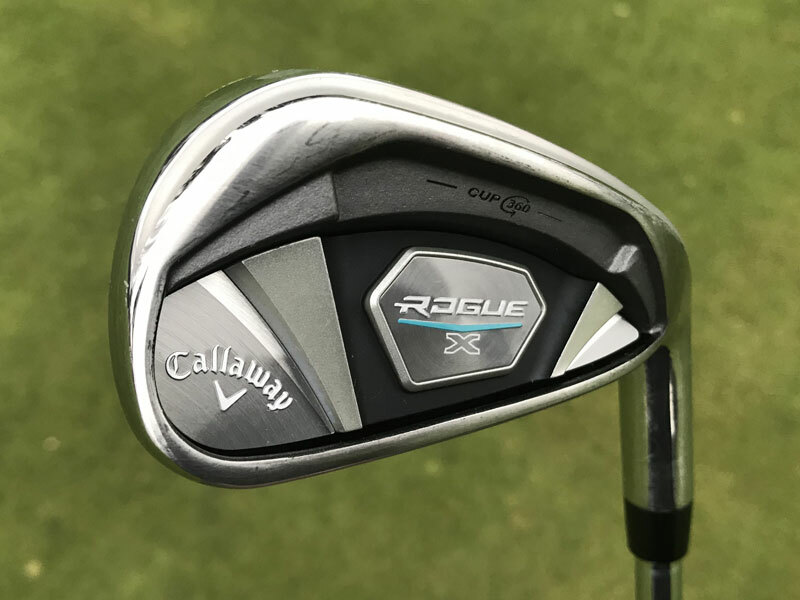 Discussion Callaway Rogue X - Authentic? 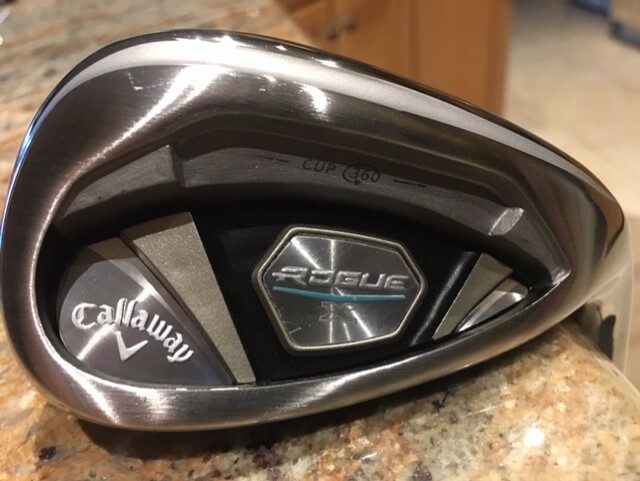 Callaway Rogue X - Authentic? 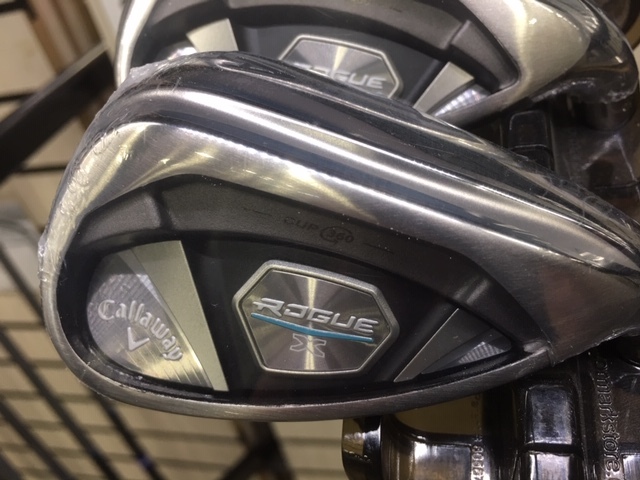 Take look at the two wedges in the photos, the first two photos are of the face and back of a Rogue X GW. The second pair of photos are of a Rogue X AW. There are subtle differences between the two pairs. Any reason to believe either pair is not authentic? The AW looks suspicious. Same set? Where did you buy it from? Sorry but they both look so fake. 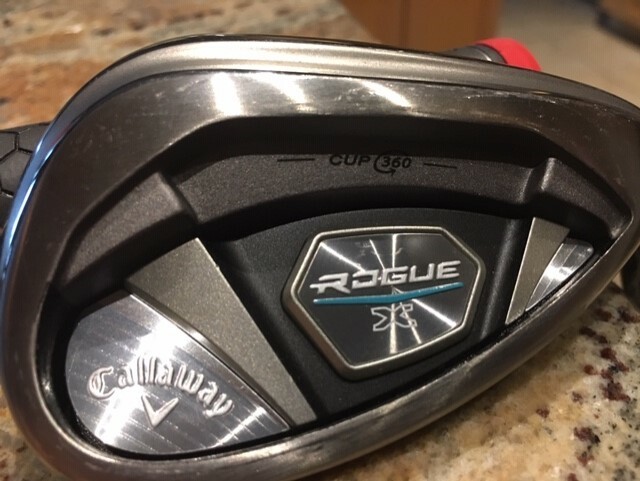 The words Rogue and Callaway are very poor quality and Cup 360 doesn't look any better. 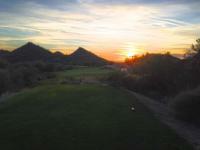 Did you ever find out about your irons? Makes you hesitant to buy from anybody with this kind of activity going on. 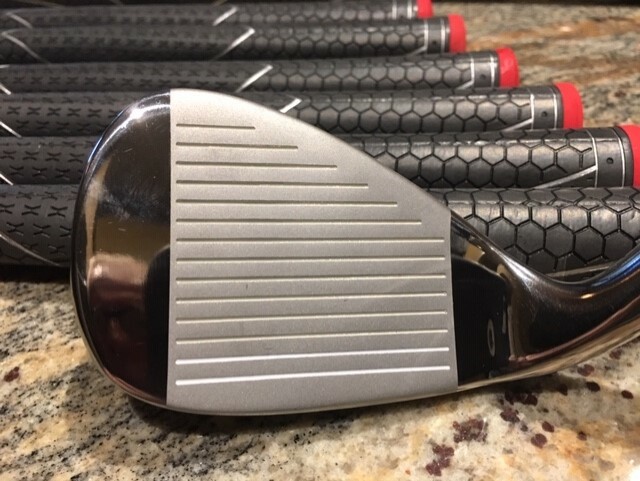 Nearly 100% certain the irons purchased on eBay are fake. 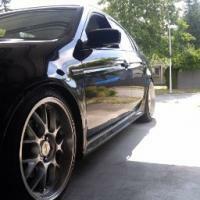 Seller accepted return with full refund. The same seller sold multiples of the same set. If it is a know fake, how is Ebay still letting him sell? Did you report it to them? "CUP 360" on the AW looks like garbage. 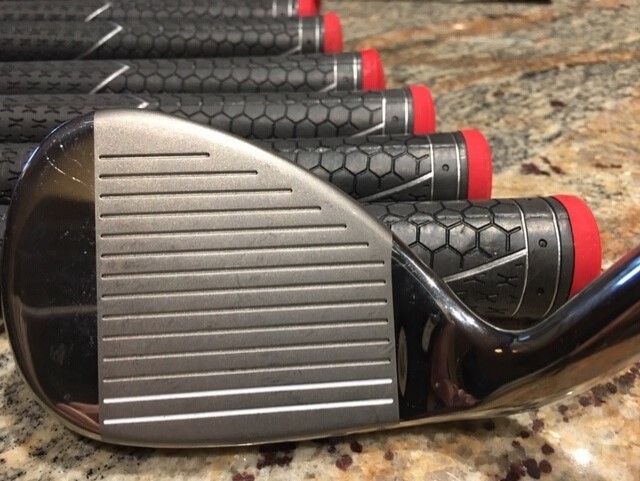 The GW has the swirls where "Callaway" is on the toe, whereas the AW doesn't.